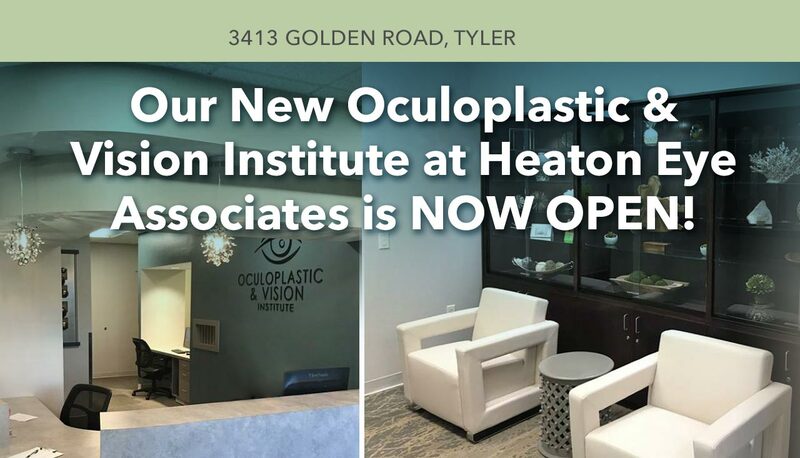 Welcome to Oculoplastic & Vision Institute at Heaton Eye Associates! Celebrating over 35 years of eye care excellence, Heaton Eye Associates is growing! 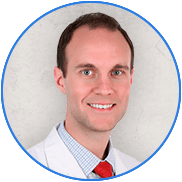 We’ve welcomed Jordan Spindle, M.D., a Board Certified Ophthalmologist and the ONLY two-year fellowship trained Oculofacial plastic surgeon in the area. We quickly discovered that the demand for Dr. Spindle’s expertise required more space, so we have a brand new location – the Oculoplastic and Vision Institute – conveniently located just next to our Tyler location. If you are interested in turning back the hands of time, Dr. Spindle offers a variety of cosmetic procedures which are performed in the privacy of this beautiful new location or at our award-winning, AAAHC-Accredited Laser & Surgery Center. Dr. Spindle’s specialties are extensive, and include cosmetic injectables and dermal fillers, brow lifts, blepharoplasty, treatments for age-related changes, reconstructive procedures, thyroid eye disease, pediatric and congenital disorders, tumors, trauma and other treatments and procedures in the facial and eye areas. His reputation is impeccable and results are natural and impressive. Schedule your consultation by filling out the form below or call (800) 762-5787. Everyone will notice…but no one will know! Find out if you are a Candidate? Take our LASIK Self Evaluation now, and see if you are a good candidate for All-Laser LASIK!